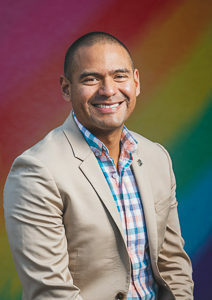 Jose is responsible for California Water Service’s supplier diversity goal, that is, 21.5% of all procurement sourced from Minority- Women- Disabled Veteran- and LGBT- Owned Businesses. Previously, as a buyer in the Marine Corps, he supported military exercises in Okinawa as well as diplomatic activities in Nouakchott, Valletta, Tel Aviv and Frankfurt. 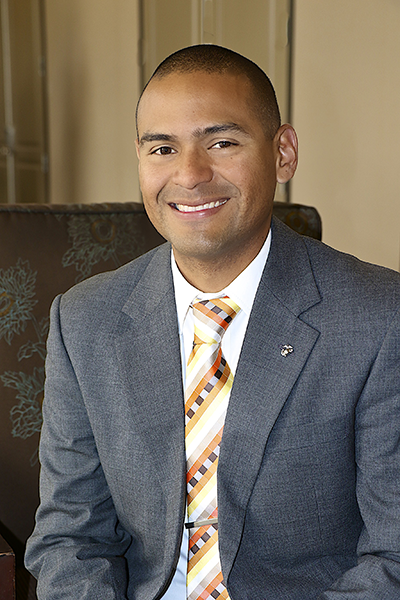 He holds a Global Logistics certificate from the Frankfurt University of Applied Sciences, is certified as a Professional in Supply Management (CPSM) / Supplier Diversity (CPSD) and earned his MBA from American Intercontinental University in South Florida.